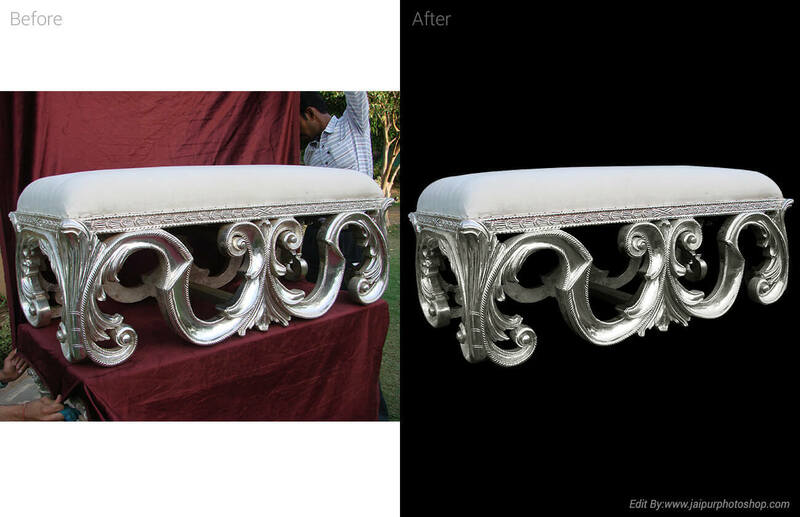 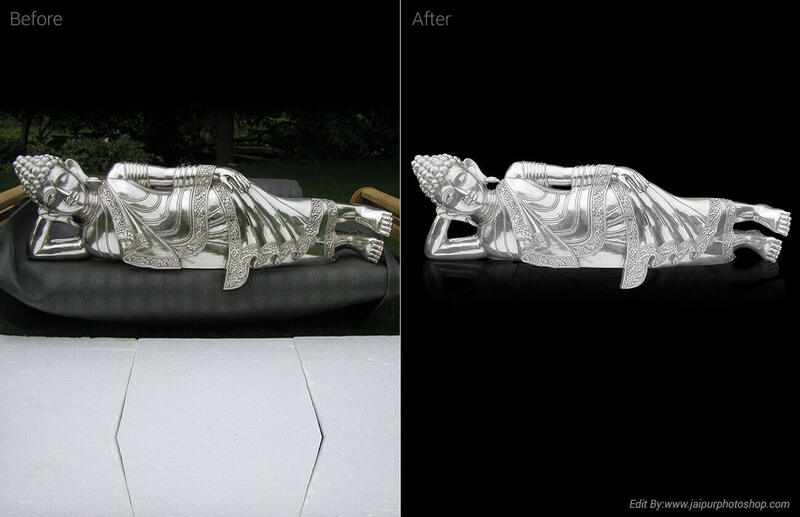 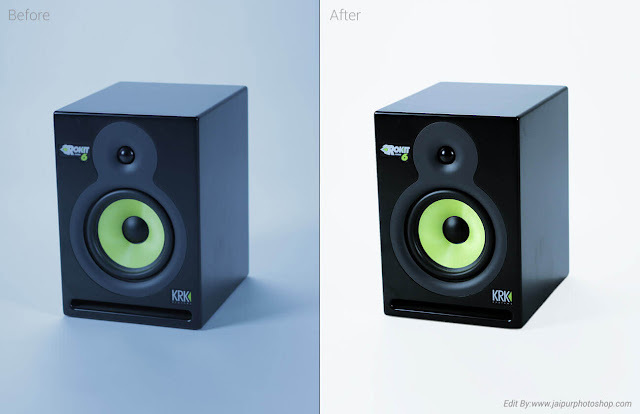 Welcome in Color Correction Service. 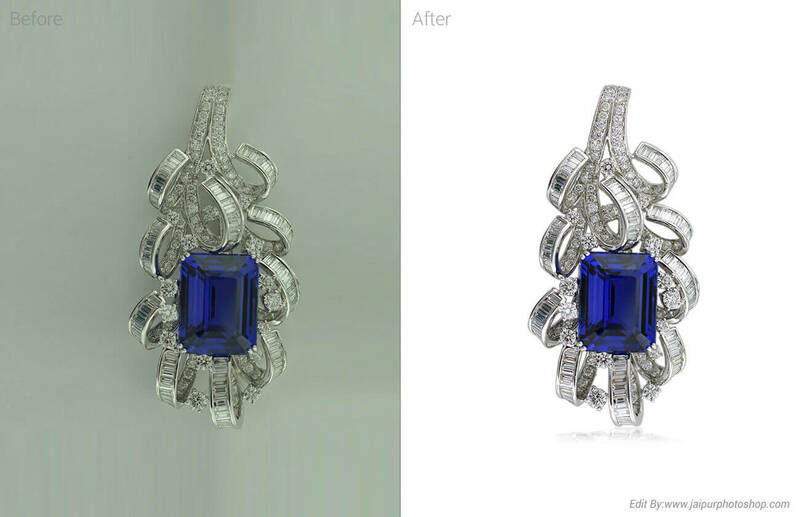 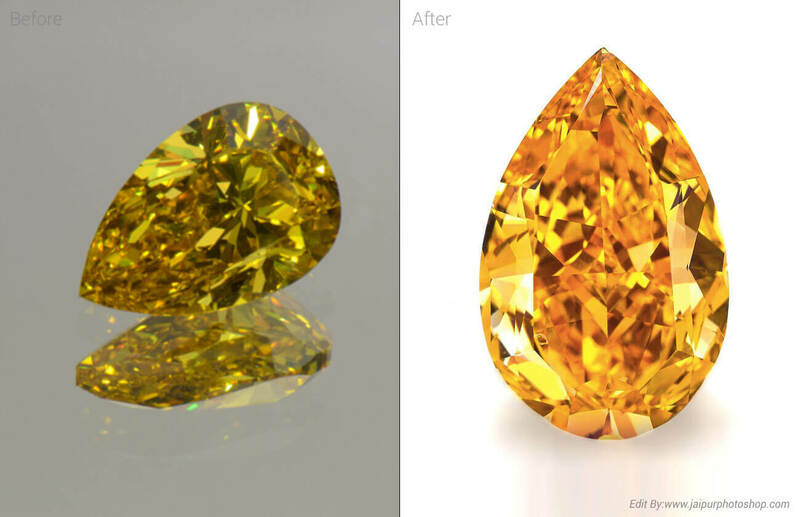 Color correction of your images ensures that they are light balanced and adjusted to the correct tonal range. 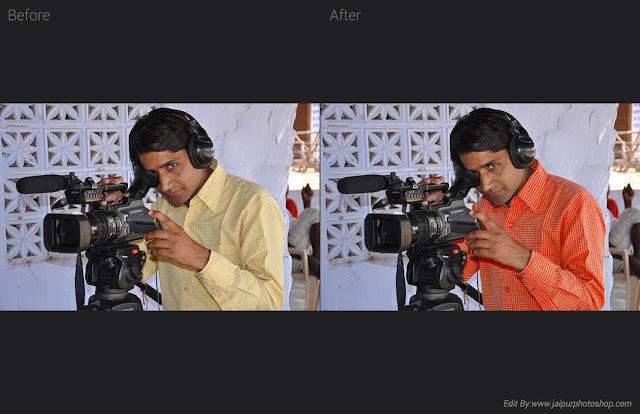 Adjustments include exposure, color temperature and tint, highlight and shadow compensation, contrast, saturation, vibrancy, and clarity. Custom color correction, black & white conversion, application of your own Lightroom profile, cropping and straightening, sharpening, noise reduction, and basic categorization. 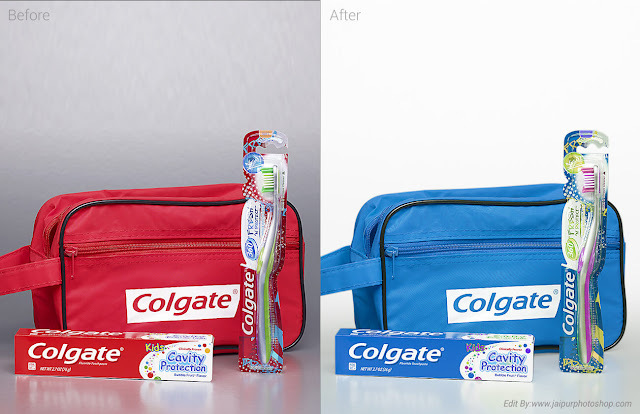 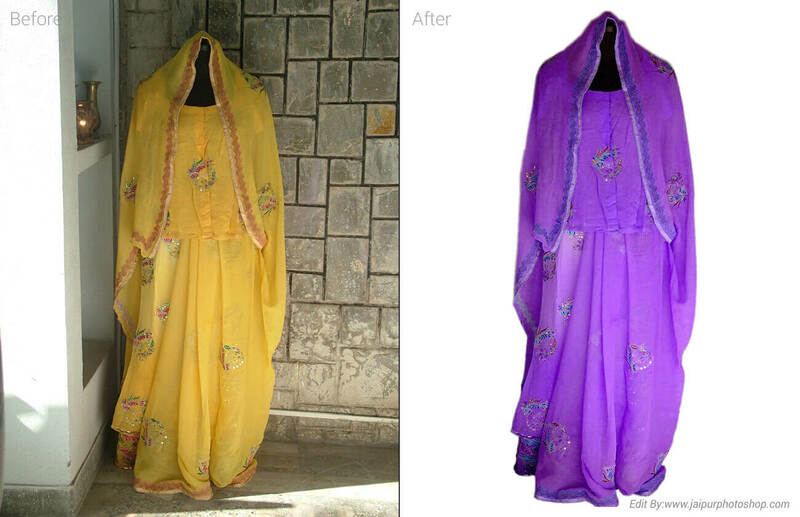 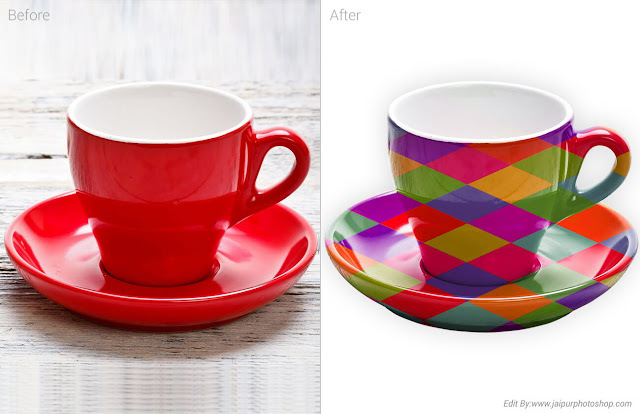 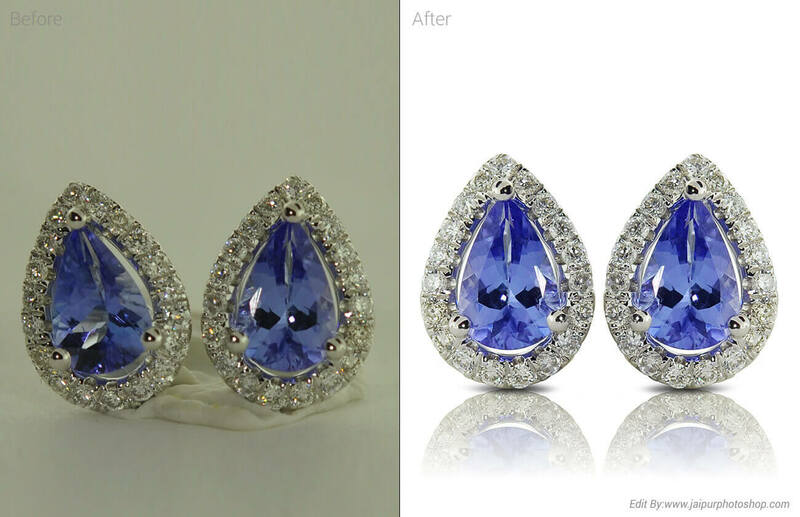 Our color correction service is perfect for : Product & Food Photography, Fashion & Textile Industry, E-commerce Industry, Color Replacement, Printing & Publishing, Image optimization for different Print media etc.